The ANC NWC met on Monday to discuss the report and its findings and referred the matter to the party’s Integrity Commission to scrutinise further. FILE: ANC spokesperson Pule Mabe. PIcture: Picture: @MYANC/Twitter. JOHANNESBURG - The African National Congress (ANC) national working committee (NWC) has called on law enforcement agencies to act speedily to hold those responsible for looting VBS Mutual Bank accountable. 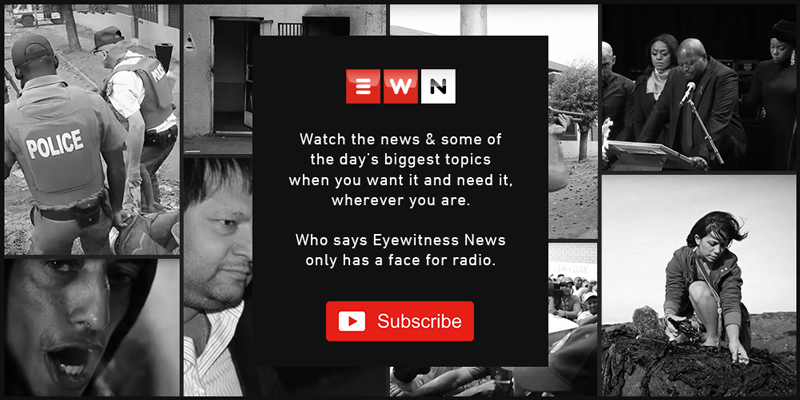 The Great Bank Heist report implicates over 50 individuals and organisations, including prominent figures and the Economic Freedom Fighters (EFF) deputy president Floyd Shivambu’s brother Brian, of stealing R2 billion from the bank. “The ANC NWC echoed the same sentiments with the ANC leadership of Limpopo; that where there’ve been wrongdoings by individuals and institutions heads must roll and the law must take its course without fear or favour. The manner in which authorities processed this report will be an important indication on our nation’s renewal and ethical leadership,” says ANC national spokesperson Pule Mabe. Meanwhile, Vhavenda King Toni Ramabulana has offered to pay back the money he received from the VBS Mutual Bank if it has been proven that the cash was given to him illegally. The king was named in the South African Reserve Bank report titled as having received over R17 million in gratuitous payments from the Limpopo-based bank. Additional reporting by Pelane Phakgadi.